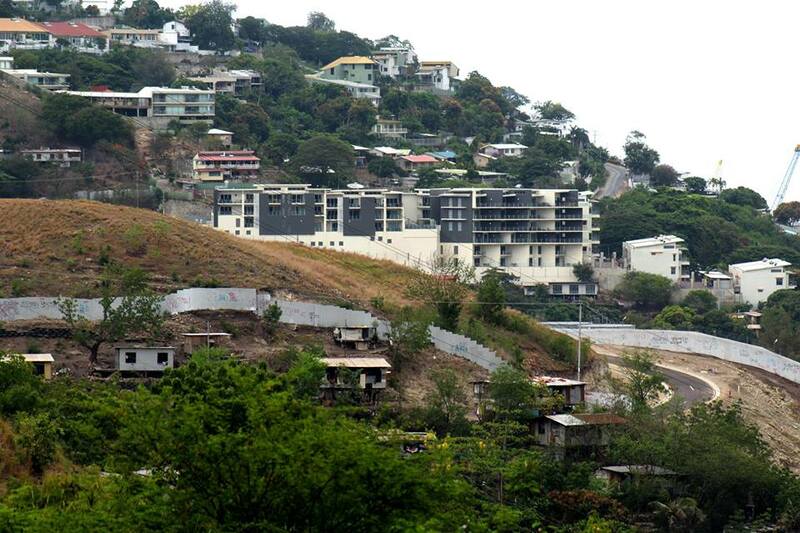 The Special Parliamentary Committee on Public Sector Reform and Service Delivery has raised serious concerns about the overall lack of planning and management in Port Moresby city. Head of the Committee Secretariat, Dr William Hamblin raised the concern following a mystery trip around the city with the media. Dr Hamlin said unplanned streets, car parks, buildings and structures all over the city, show no proper management. “It’s important for the public to know because one, they have a right to know and two, if they do know then they can demand some change,” Dr Hamlin said. “These agencies, why they aren’t delivering as they should,” he asked. “It can’t just be the committee. We got a group of parliamentarians who are donating effectively their time to this committee to try and improve it. 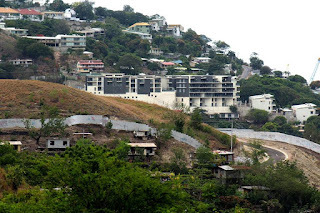 “We can’t change the whole of PNG,” he said. Dr Hamlin emphasised the need for the committee to work with the media, and he called for journalists to ask more questions of the agencies about the lack of proper management.